It’s not all that long ago that netbooks were all the rage. This small and light laptop were designed for popping in a bag, taking on the road with you and getting online wherever possible. They were designed with portability in mind rather than power, and their diminutive size and specs were reflected in the low asking price. But the netbook did eventually fall out of favor. 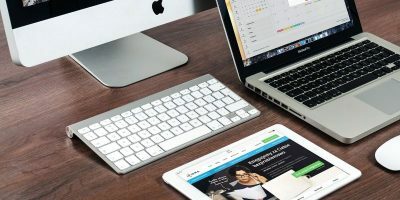 As tablets became increasingly popular and ultrabooks offered additional power in a small and light device, netbooks fell by the wayside, replace by Chromebooks for those still interested in the form factor. 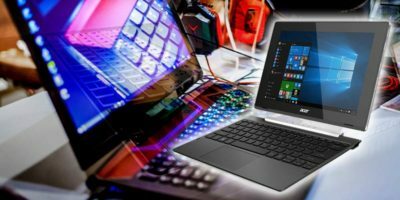 But there are still countless netbooks out there – you may well have one of your own that has been relegated to the ranks of “second computer”. 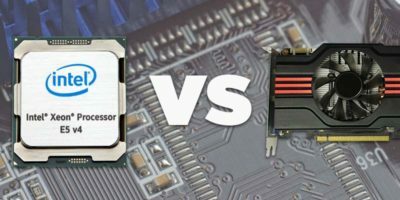 If you have changed allegiances and gone down the Chromebook route, or you’ve just given up on the idea of a netbook and switch to a larger laptop or even a regular desktop, there are still plenty of usage for your old machine. If you use several devices on the same network at home, it makes sense to have a centralized location to store and access files. Whether this is music, movies, photos or general documents, there is no need for any additional software. 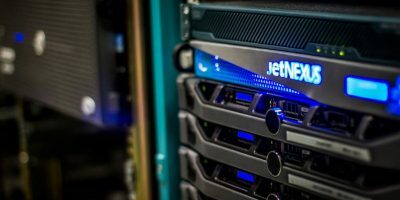 All that needs to be done is to ensure that all of your computers are part of the same network and that you configure the relevant sharing settings within Windows (or Linux). As you will want to be able to access your files at all times, you should make sure that the netbook is not configured to go to sleep when the lid is shut – just pay a visit to the “Power Options” control panel. Make sure that the “Lid close” action setting is configured to “Do nothing”. There are lots of apps that you can install on your old netbook that can turn it into a machine that can be used to watch movies and listen to music. 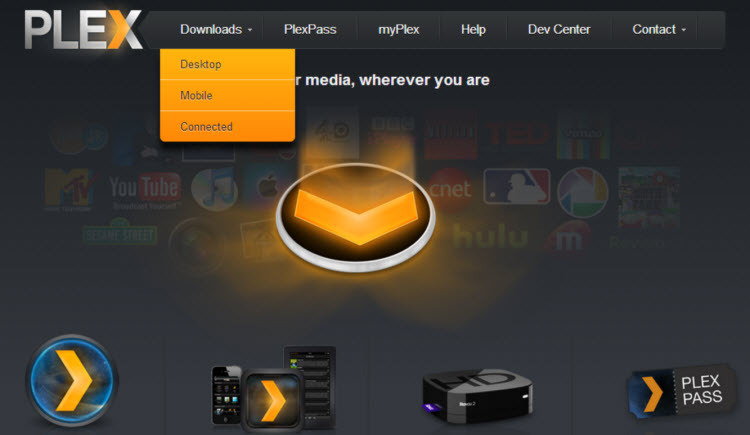 Free tools such as Plex can be used to transform the old computer in to a media server which can be controlled from a tablet or mobile to save you from having to keep getting up and down to control playback. 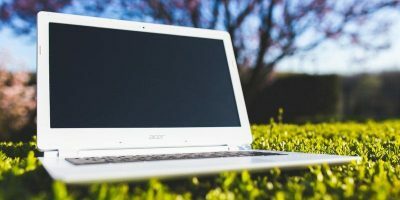 There is nothing to stop you from using a regular laptop for this, but it makes sense to use a machine that you no longer use for anything else – it saves having to keep plugging in and unplugging the video cables, if nothing else! With a dedicated media computer, you are free to enjoy your media whenever you feel the urge without the need for any planning. When your netbook is not being used for anything else, you could use it to show off your favourite photos. 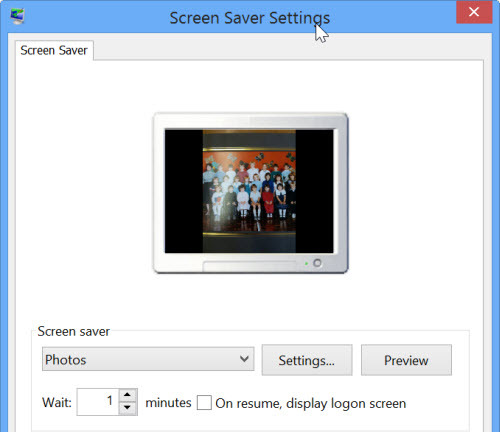 There’s no need to install any extra software, as there is a Windows screen saver that will do the job perfectly. You might want to plan ahead and put all of the photos you would like to view into one folder as this will make things a little easier. Once this has been done, activate the Photos screen saver, and click “Settings” followed by “Browse” before choosing the folder you’re using for storage. You can then choose how long each image should be displayed for and indicate whether they should be displayed in a random order. 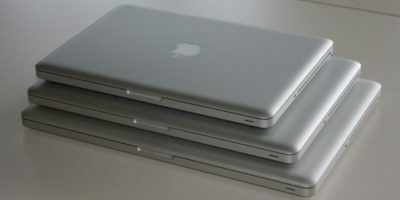 If you have multiple computers at home, you can use your netbook as a backup location for all of them. 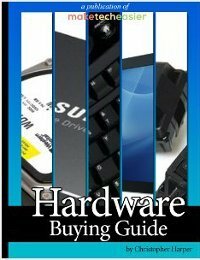 If you are running low on space, it’s easy to install a new, larger hard drive, but there is always the option of using an external drive instead. 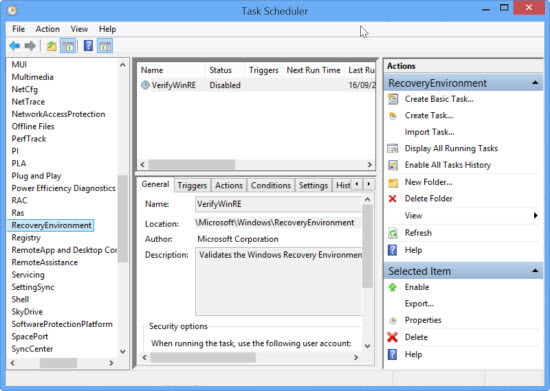 Keep the netbook running at all times and your other computers can be configured to automatically backup to it as files are created and edited. There’s never any harm in having a spare computer lying around just in case the worst should happen. 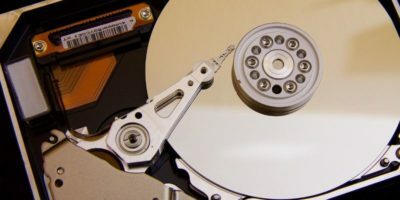 If you store all of your files on a network drive or in the cloud, you can easily switch from a broken computer to your backup netbook when you need to. Before you throw out that netbook you think you might never need… consider hanging onto it – you might just need it one day. If you’ve always liked the idea of owning a second monitor, but don’t have the money to invest in a new screen, why not put your old netbook to use in this way? There are various programs that you can use to connect your laptop display as a second monitor over your network. 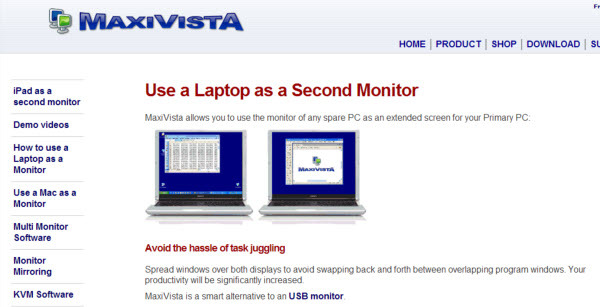 They call work in much the same way, and MaxiVista is just one example of such a program. Simply install the software on both your netbook and your computer and extra screen space is ready to use straight away. If you have children and are wondering what you should let them do to occupy their time, you can install any of the Linux distro for kid on the netbook and gave it to them to play and learn. Some of the popular distros include DouDouLinux, Sugar and Qimo. You can even configure your Linux installation and make it kid-friendly. There are just some things you could do with your old netbook. Have you got any other suggestion? Share your thoughts below. Print server. I have several older but good printers that I attached to my net book thru the USB ports. Thanks for an informative and well-written piece. I installed Chrome OS. It was either that or these Intel Atom pieces of crap were going to recycling. If you run Chromium OS off a flash drive they’re somewhat bearable. Still can’t believe they’re trying to continue the Atom brand. I don’t care if it’s updated – Atom will always remind me of wasted money & wasted time! To the recycling center with them! Let’s admit the mistake and move on. The things couldn’t barely run Ubuntu, let alone big ole’ Windows. Thx much for this article. I could hv used my old laptop 15″ display as a second monitor when it’s hard drive died. Gave it to Goodwill.